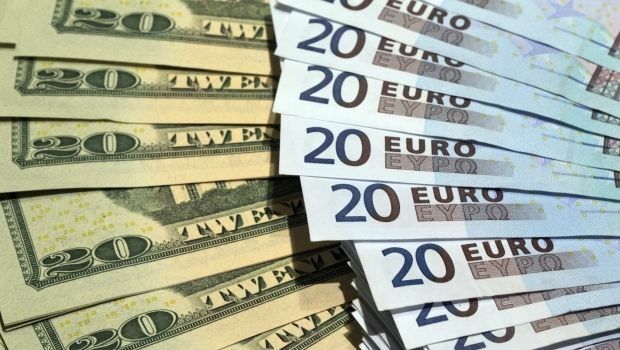 The Ukrainian public’s demand for foreign currency by far exceeds the available supply, National Bank of Ukraine Governor Valeriya Gontareva said on Friday in her report to parliament on the state of Ukraine’s monetary system. "Unfortunately, we do not have enough currency, and the demand from the population exceeds the supply by hundreds of times," she told MPs, commenting on the situation in the foreign exchange market. "I understand that I’m responsible for the actual macroeconomic situation in the country," Gontareva said. "A black currency market will exist until the removal of restrictions on the market," she said. "When the country has a shortage of currency, the NBU introduces administrative measures. While administrative restrictions exist, there will be companies that try to bypass them. "Our main task is to establish a single exchange rate - a realistic and effective one."